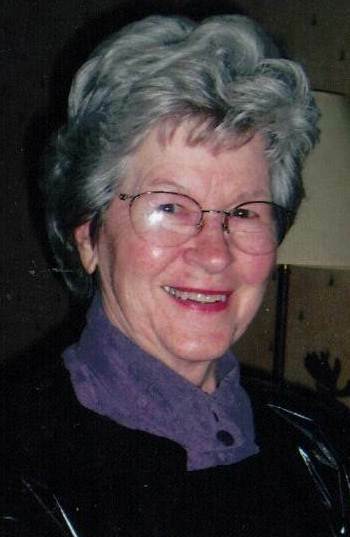 MELVA A. LAVERY, age 88, (nee Dyer), beloved wife of the late Robert, Jr., loving mother of Robert E. Lavery, III, (Rebecca), Richard F. Lavery, Sr., (Rochelle) and the late Patricia E. Lavery Uhler (Jim), dear grandmother of Karey, Megan, Halle, Jamie, Bobby IV, Tim, Lindsey, Richie, Billy Ray and Angel, great grandmother of five, sister of the late Mildred Moellerring, Myrtle Moellering and Richard Dyer. Funeral Mass, Tuesday, February 5 at 10:00 am at St. Mary Church, 250 Kraft Street, Berea, Ohio. Friends may call at BAKER-OSINSKI-KENSINGER FUNERAL HOME, 206 FRONT STREET, BEREA, OHIO, 44017, MONDAY FROM 3-7 PM. In lieu of flower donations may be to the charity of your choice.